More than once I have been extremely frustrated trying to find something on the internet. Internet searching either gives WAY too much information or info that isn’t relevant. Most of the tips I will share with you I’ve picked up bit by bit. I’m hoping they will help you. will bring up all the coffeehouses that have live music. will bring up information about many novels that occur in Scotland except the Outlander series. will provide results like “Hollywood Bowl”, “Hollywood Blacklist”, and “Hollywood movies”. will bring up articles relating to Jerry Lewis on the New York Times site. Firstly, Enter your search terms in the search bar. Secondly, Click on the News tab. If you’re looking for an image, enter a description in the search bar and then click on the Images Tab. If you want to fine tune your search, then you can add other criteria. 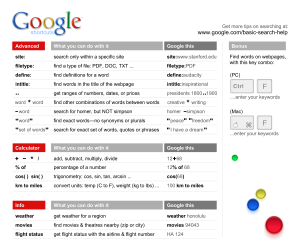 Click on “Search Tools” and then, select the color, type of image, usage rights, etc. will bring up a list of all the hot springs in California. 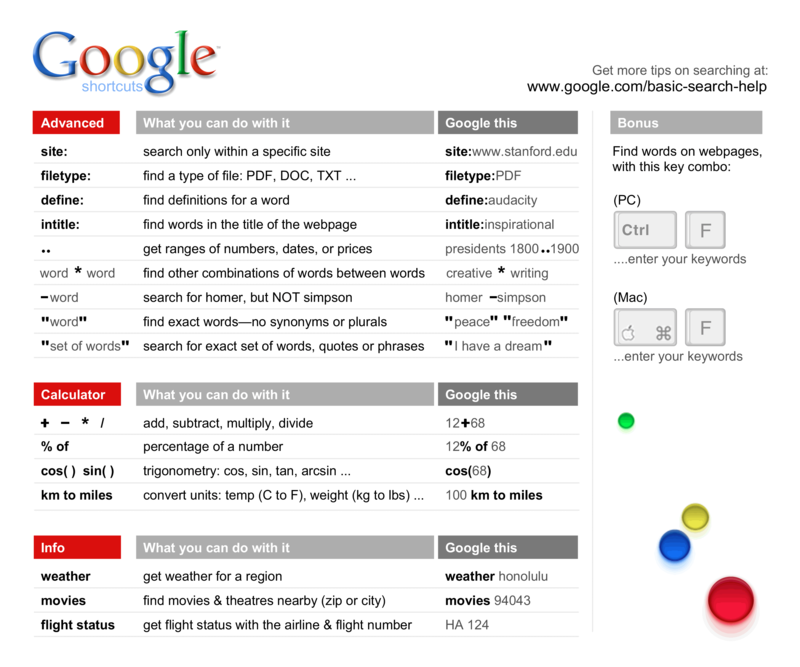 Have you used any of these Internet Searching tips? Are there other tips you use? Please share them in the comments below! Chris Eddy of Geek For Hire, Inc. has been providing computer service to families and small businesses with Mac’s and PC’s for the past fifteen years. His company is highly rated by both the BBB (Better Business Bureau) and by Angie’s List. You can find more on our website. Geek For Hire, Inc. provides onsite service (Tier 3) to the Denver / Boulder / Front Range area as well as remote service throughout North America. It’s the end of the year. Here are some Technology Tips of things that you should be doing! Are you getting what you’re paying for? 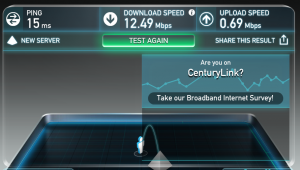 First, using your smartphone or on your computer, head over to SpeedTest. Then click on “Begin Test”. Have you signed up for the 10 Mbps plan but you’re only getting 6? Plug your computer directly to your router, then check it again. Sometimes there is a degradation of speed through the walls of your home. If it’s still below your threshold, check it again over the next few days, keeping a log. 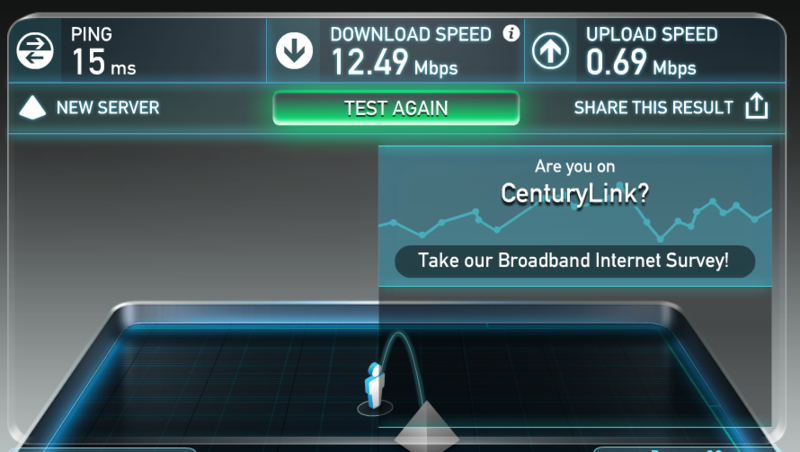 If your WiFi speed is consistently under your contracted speed (while plugged into the router), call your ISP. Tell them about your findings, then ask them to fix the issue AND request a refund for the time when they weren’t providing you with the contracted bandwidth. Yes, you probably should be doing this monthly. So, make the geeks happy and at least do it at the end of the year. As a result, if your hard drive happens to crash, you’ll at least have the one backup. Organize your photos by year and month. First of all, under your “My Photos” or “Camera Uploads” file, create a new folder for 2016. Then under that folder, create twelve more folders, one for each month. Next, select all the photos you took last January, drag and drop them into the January folder. Then, do that for each month. If you’re on a roll, or have time to kill, do the same for photos you took in 2015, 2014, and so on. It makes it much easier to look for the photos of your vacation in the June 2015 folder, than to search through one massive folder for those photos. For more info on organizing your files, check this blog I wrote last year. Were these Technology Tips helpful? What else do you do at the end of the year? 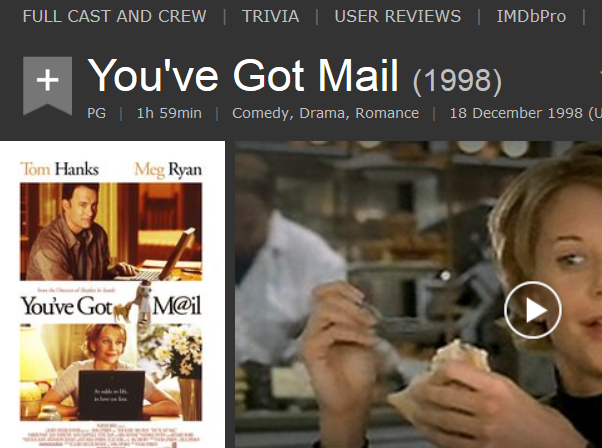 The Internet Movie Database is my favorite website for movies and TV shows. It tells you what is playing in the theaters, and how other people have rated those movies. (If you create an account, you can rate movies too.) Most movies and TV shows have a complete listing of all the actors and directors. IMDb has been very helpful when I’ve forgotten the name of a particular movie but can remember two or three of the actors. What was that old movie with Tom Hanks and Meg Ryan? Head over to IMDb to find out! When we know we want to see a movie, now, we head to Fandango to see what’s playing, now (or in the next 20 minutes! ), at our favorite theater. It gives times and descriptions. If it’s a Sunday that I have happened to pick up the Times, I’ll take a look at their movie reviews. What I like about them is that they’re not just reviewing the big theater movies. They’re reviewing movies at the little community theaters, the art theaters, etc. So, you hear about movies that the big sites aren’t reviewing. I got our first GPS way back in 2005. (Way before smartphones and Navigation Apps!) It was the perfect gift for Chris so that he could easily find his way to our customers homes and businesses. In the past ten years, GPS and mobile navigation in general has changed tremendously. Now, Smartphone apps include traffic problems, construction detours, and multiple alternate routes. It’s nice to be out there with your iPhone, Android, or other smartphone, so you’re able to get where you’re going with minimal issues. My favorite app is the one that came with my iPhone. 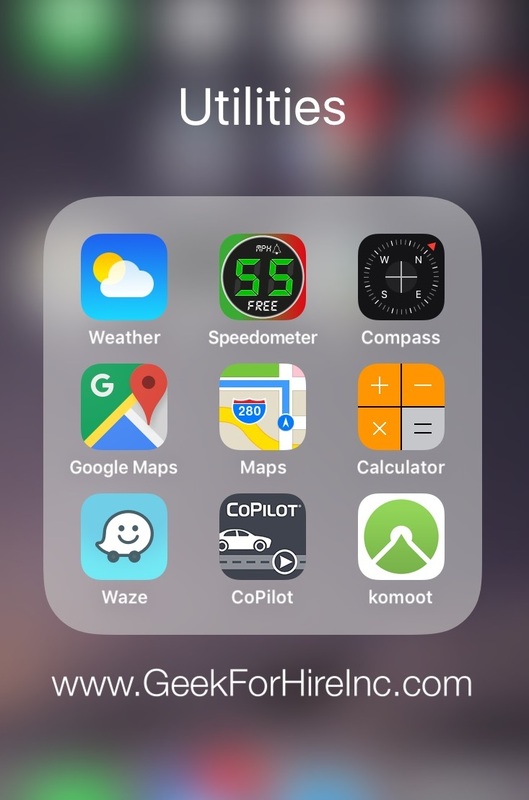 It’s simply called “Maps”, so I use it on all of my road trips. There have been a few times when it has steered me wrong, but mostly it is right on. One issue I have with it though, is that it is a battery drainer. So for long road trips, I keep my phone plugged in and charging when I have the Map app running. Another issue is that it doesn’t allow me to take a prettier back road without telling me to “make a U-Turn”! 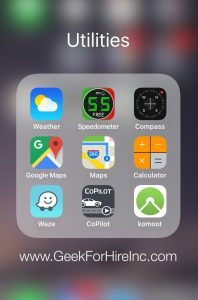 Which of these apps do you use? Are there others that that I didn’t include? Let me know your favorites in the comments below!